2010 repress. Exact repro LP reissue. 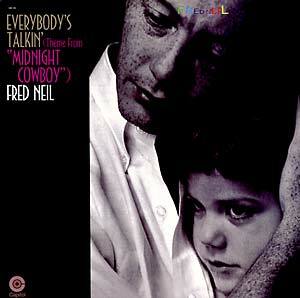 Same tracks as Fred Neil, reissued here as Everybody's Talkin' in 1969 on Capitol. This was reissued in a variant title/cover to take advantage of the use of the song "Everybody's Talkin" in the movie Midnight Cowboy, as performed by Harry Nilsson.